Aquinas Kids® Catholic Children's Classics - children will learn the fundamentals of Lent in preparation for Easter, and to help us grow closer to God. Makes the perfect gift for a child's First Communion, Birthday, or any special occasion. Great for teachers/schools, children's liturgy, school or church libraries. Now revised and expanded! 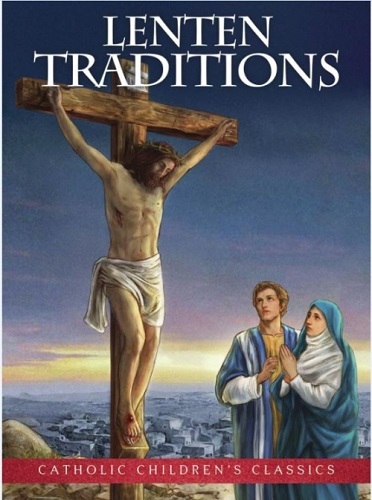 Our bestselling Catholic Children's Classics books for children ages 5-9 have been updated with a fresh, inviting layout and brand new, exclusive artwork on every page.